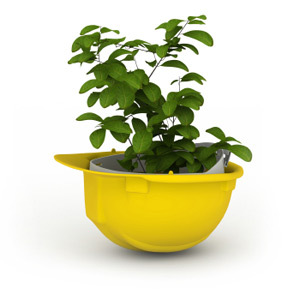 Our zero harm policy allows us to consistently maintain and monitor the safety of all staff members and the environment in which we conduct our business. Our impact on the environment is minimised through the implementation of our zero harm policy which targets energy conservation, recycling and correct practice waste disposal. Our continuous improvement program involves all aspects of our business and staff members to ensure that our company aim in striving for excellence remains our core focus and enables us to exceed customer expectations in the safest possible manner.